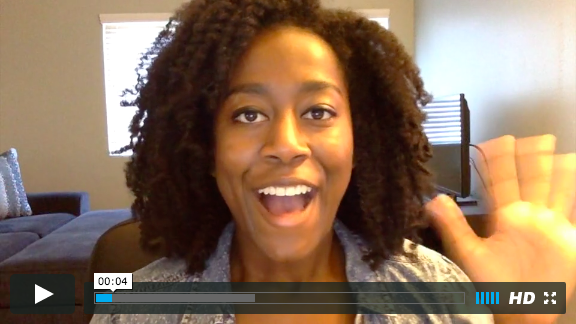 Ready to create epic stories and share them with the world? I'VE CREATED COURSES AND PRODUCTS JUST FOR YOU! Learn the exact system I use to outline and plot all of my stories. Using the techniques I'm about to teach you, I was able to plot, write, and edit a new book in 2 months that got me into a top writing competition, landed me my dream agents, and got me my book and movie deal! 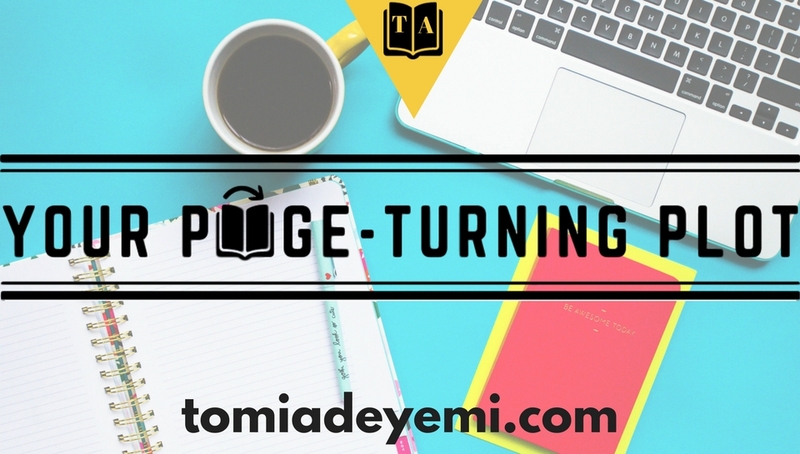 Learn how to plot page-turning stories in your sleep in 3-easy videos! Want to master the basics? Sign up for this free 7-day email course and premium writing lessons will be delivered straight to your inbox! 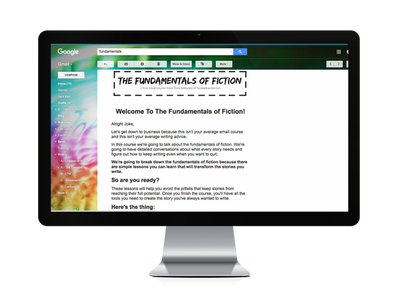 Each lesson is designed to help you master a different fundamental of fiction. By the time you're done you'll learn everything you need to know about story creation, characters, plot, writer's block, and more! As writers we know how to find story ideas, but finding the best version of those ideas is a completely different ballgame. If you're ready to fall in love with an original story idea that you won't fall out of love with, the Find & Refine Your Story Guide is exactly what you need.